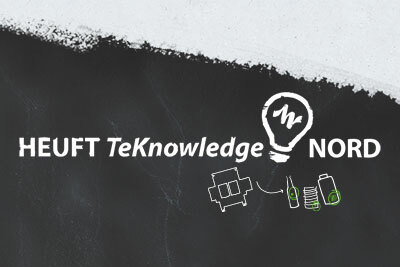 The HEUFT TeKnowledge Nord in Bremen at the end of last year focused on true complete solutions for correctly marked food packaging free of foreign objects. Ensuring the safety, edibility, conformity and clear traceability of its end products is a major challenge for the food and packaging industry. 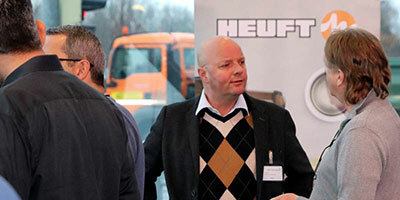 A total of more than 30 industry representatives recently discussed how to address this in order to supply faultless, clearly marked and compatible goods and to achieve certification in accordance with the International Featured Standard Food (IFS Food) at the HEUFT TeKnowledge event in Bremen. The workshop which brought together top-class producers of baby food, jams, coffee, tea, canned food, sausages, cheese, frozen food, ready meals and food supplements in a wide variety of packaging together with the leading suppliers of coding and inspection technology around one table developed into a real symposium: manufacturers and suppliers exchanged their requirements, ideas and concepts for clearly marked food free of foreign objects at eye level. In particular the synergies resulting from the 40 years of experience gained by HEUFT SYSTEMTECHNIK GMBH in in-line inspection, product tracking and fault rejection and the know-how of SIMACO GmbH in inkjet coding provided unexpected findings: parent company and subsidiary provide the right complete solution for the clean application and reliable verification of markings such as best before and expiry dates, lot and batch numbers or barcodes and data matrix codes from a single source. 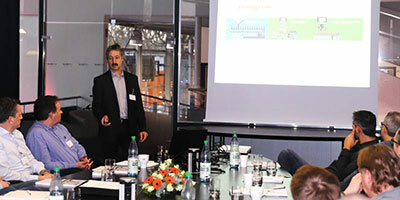 In-house developed standard and special inks as well as unchipped inkjet systems for industrial product and packaging coding from SIMACO were presented as well as different HEUFT technologies which check such markings whilst still on the line for presence, readability and correctness of content. 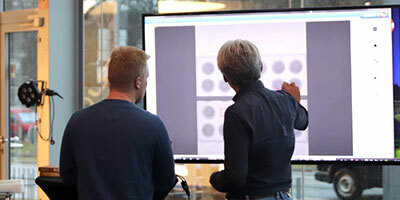 The live demonstration of the SIMACO CodeCreator and the HEUFT ONE full container check for a space-saving original character verification (OCV) directly on the conveyor showed how reliably everything works in practice. 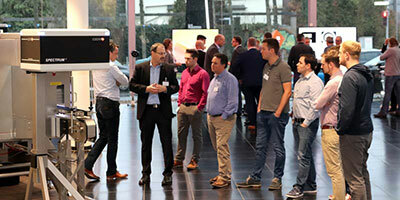 The guests from the North German and Dutch food and packaging sector were also able to experience two HEUFT systems in action which fully meet the high requirements for an effective foreign object management in order to achieve a successful IFS Food certification: the HEUFT eXaminer II XB and the HEUFT eXaminer II XS. 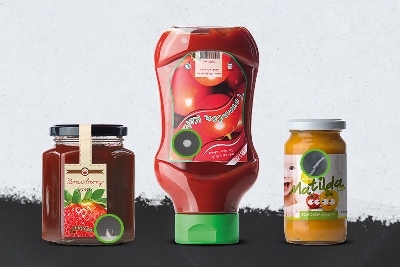 The top-down inspector and the new compact solution for a sidewall inspection with full coverage for food cans or stand-up pouches make physical foreign objects visible carefully and precisely using unique pulsed X-ray technology. 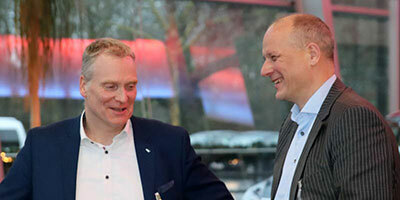 Product Manager Dirk Henschke explained how well the detection reliability of the compact end of line devices can be qualified, validated, verified with regular self-tests and documented in the long term. A radiometric foreign object detection and an optical code verification can also be combined in one and the same device – as with all the systems from the HEUFT modular series. Therefore this results in true complete solutions for safely edible and clearly traceable food together with inks and inkjets from SIMACO. 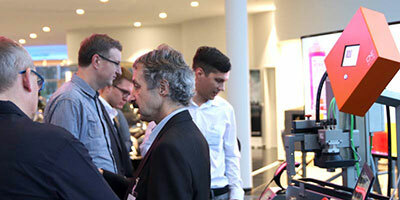 The HEUFT TeKnowledge participants showed great interest in them.